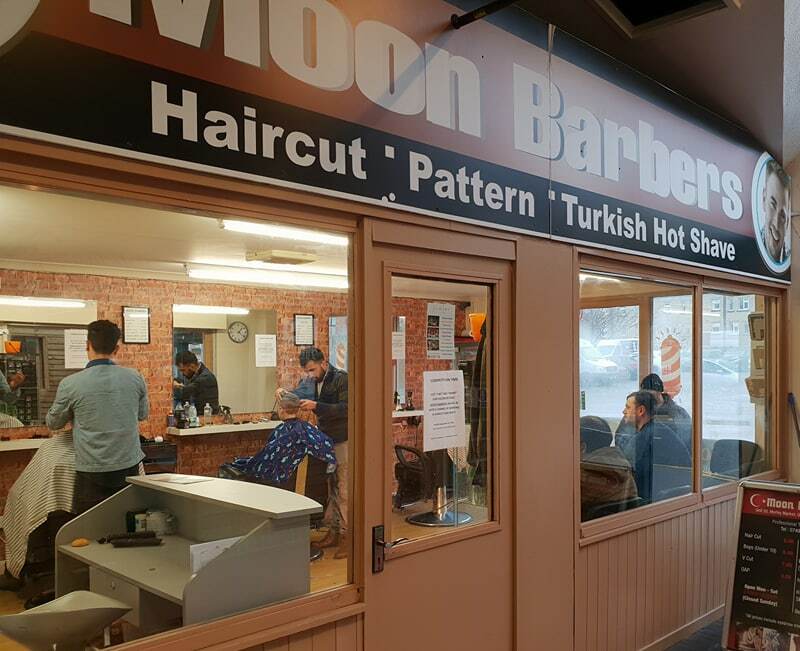 We are a Traditional, Professional Turkish barbers situated in the heart of Morley Market. We provide some unique experiences in our shop for example a Turkish Hot Shave or a Head Shave (open razor) as well as traditional hair cuts. A hot towel shave may seem like a foreign and exotic experience to some or a weekly routine for others. It’s something you see going on at the barbershop but don’t really know why, let alone how it works. That’s what we’re here for; to help get you educated in the pursuit of manliness. There are plenty of classic benefits to the hot towel shave that have sadly dropped off in the modern world, but it’s our duty to revitalise the way men’s beards are shaped, groomed and shaved. So let’s get started. Why bother with a hot towel shave? Well firstly, it feels awesome. The regulars among you will know this, the others will envy this. Why does it feel so awesome? Here are few reasons. You know that feeling you get 15 minutes into a steaming hot shower? The one where you feel clean as a whistle and fresh through and through? Imagine that alongside a freshly shaved face, superbly applied and executed. There’s nothing better than kicking your legs back and getting the deepest, cleanest shave of your live. If you haven’t experienced a hot towel shave in the past, book yourself in and re-evaluate what it means to feel clean and look fresh.